You can restore a bathtub, sink or tile a variety of home appliances and fixtures to virtually new condition in Sugar Land, Texas. The refinishing process can provide the clean, new look that you are searching for without going through the hassle of installing a completely new tub. 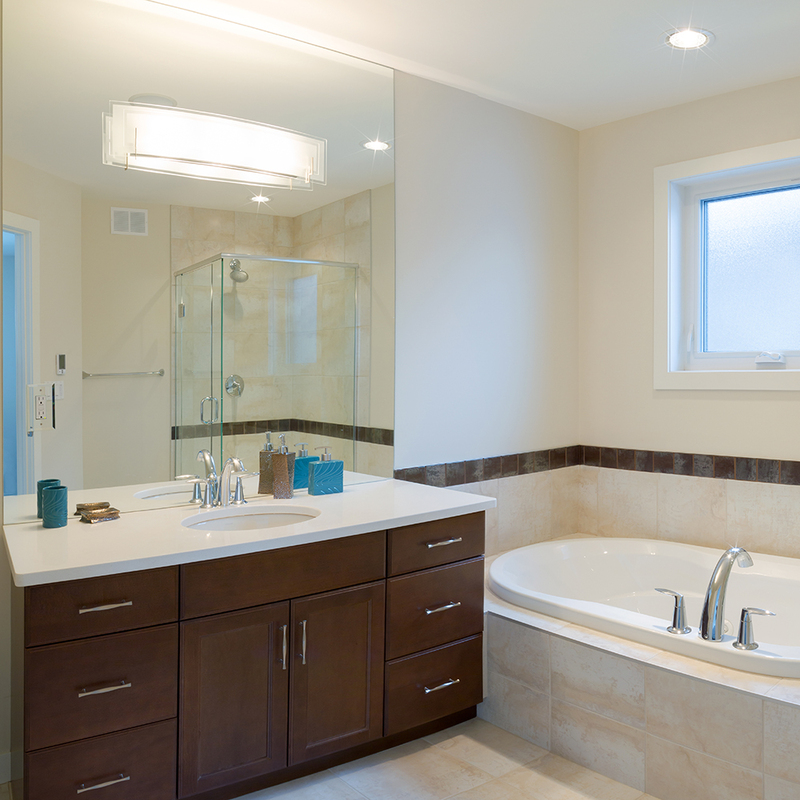 We are able to match most colors and can change a dull, dated bathroom to something more modern and exciting. Our process combines quality-refinishing material with well-trained craftsmen. All surface refinishing is the most practical choice for anyone who is looking for reasonable remodeling in Sugar Land, Texas, 77478, 77479, 77487, 77496, 77498.